Established in 1905, Chelsea FC has a rich history and a fiercely loyal fan base that packs Stamford Bridge to cheer on their beloved Blues. They have had plenty of success in recent years winning five Premier League titles since 2004 including their last title in the 2016-17 season. 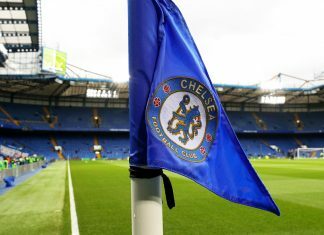 The average attendance at Chelsea FC home games exceeds 41,000 while millions more watch the Blues on television screens in homes, in bars, and at countless sportsbooks around the world. A lot of these people usually have a little more than a curious interest in the outcome of Chelsea FC games. Many fans place wagers on Blues matches and many of them are using Bitcoin online betting sites to place those bets. Chelsea FC is off to a good start to the 2018-19 season. Led by Eden Hazard, Pedro, and Alvaro Morata, Chelsea sits in fourth place with 14 wins, 5 draws, and just 3 losses after 22 games. After much speculation about landing striker Gonzalo Higuain, the team has now confirmed that he has officially joined the Blues which will make this squad even harder to beat. 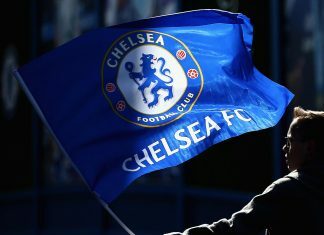 Blues fans where happy when their team recently knocked off Newcastle but those who bet on Chelsea FC were even happier. The Blues an exciting team to watch and new innovations in sports betting have made it easier for the Blues to make you money too. It was already simple enough to bet on Chelsea FC at online sportsbooks using personal computers but it is even easier now with the proliferation of mobile betting apps that let you place bets from almost anywhere using your mobile device. Not only can you place a wide variety of wagers like moneylines, total, and props on Blues games at leading online bookmakers like William Hill, Betfred, and Paddy Power, you can also stream the live action. Live betting on Chelsea FC matches as you live stream the action goes together like roast beef and Yorkshire pudding. Live betting has become one of the most popular ways to place wagers because there are so many advantages to it if you approach it properly. If you bet on the Blues to beat Tottenham and it looks like the unthinkable is about to happen, you can pull out your mobile device, log into your sportsbook, and hedge your bet with a live in-play wager. Conversely, you can double down if things are looking good. Maybe you forgot to place your bet on the Chelsea game total and the match is already underway? No worries. It’s never too late to get into the action with live betting. 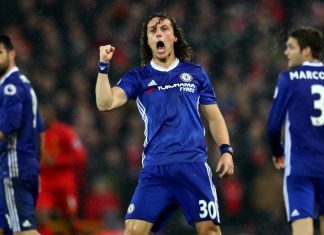 Chelsea fans can also take advantage of enhanced odds on single bets and parlays at online bookmakers like Ladbrokes and 888sports. Cash Outs are another betting innovation that increase your chances of winning a bet. If you bet on Chelsea to beat Everton and they have the lead, you can cash out your bet and walk away with a profit. You have probably felt that gut-wrenching pain that comes with seeing the team you bet on blow the lead in the dying moments of regulation time?.Cashing out your bet will ensure that you never feel that way again. Using Bitcoin to bet on Chelsea games is gaining popularity all over the world. Fans of the Blues who have Bitcoin can sign up at online bookmakers like Cloudbet Sports, Sportsbet.io or BetCoin and place bets using Bitcoin. These respected bookmakers have plenty of valuable bonuses and promotions waiting for Blues fans to claim. 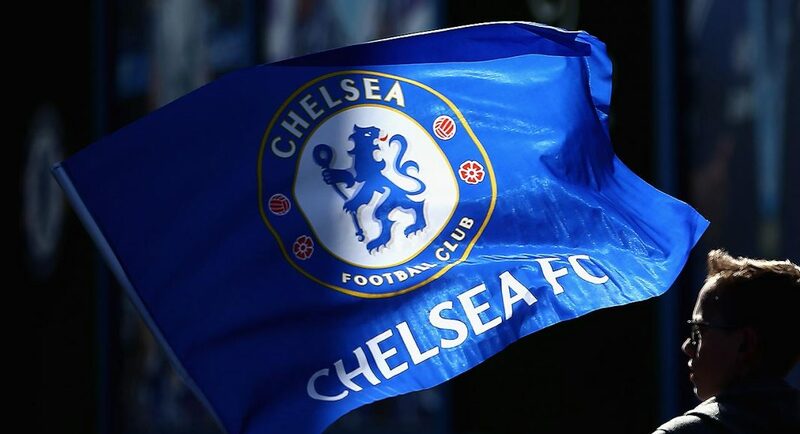 Chelsea fans who use Bitcoin to deposit funds into their betting accounts are given the highest levels of anonymity and all transactions are safe and secure. 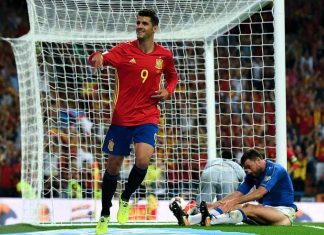 Betting on the Blues can be profitable and a fun way to enhance an already enjoyable experience. 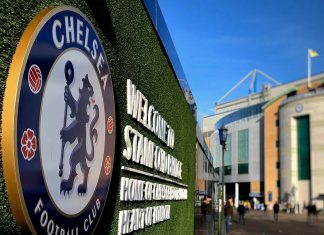 Innovations such as Bitcoin, mobile betting apps, live streaming, and in-game wagering have made betting on Chelsea FC about as easy as it can be. Chelsea fans who sign up at the best online sportsbooks can capitalize on a wide range of bonuses and other perks such as free bets, acca insurance, and bore draw bets. Those who want to bet that the Blues will finish among the top four teams can bet it at 2/9 at Bet365 and those who think Eden Hazard will be the league’s top goal scorer are looking at 20/1 odds. If you have the feeling that the Blues will go on an unprecedented goal scoring spree, you might want to consider placing a bet on Chelsea to be the highest-scoring team. It would pay 16/1 if it happened. Have fun, bet within your limits, and keep supporting your beloved Blues. 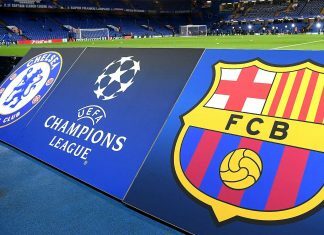 What are the odds of Chelsea beating Barcelona in Champions League this year?